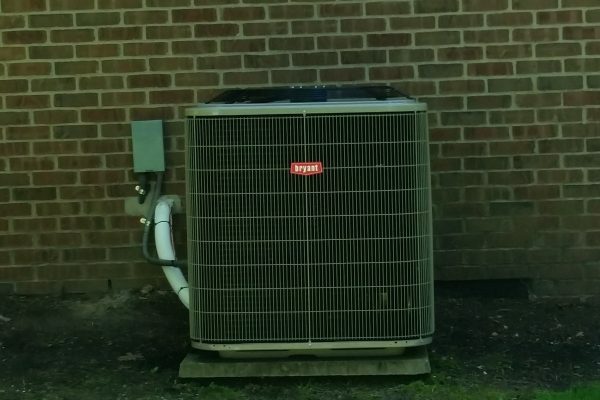 WHAT IS THE BEST TYPE OF HEAT PUMP FOR YOU? These features in different models add benefits beyond comfort, energy efficiency, and humidity control. Monitors the pressure of refrigerant, will automatically turn off compressor to prevent damage if there is a problem. Based on your energy costs, maintains a log of energy use for that system. EER is calculated by dividing the input electrical power (measured in watts) by the amount of cooling created (measured in British Thermal Units or BTU’s) under a single set of conditions. 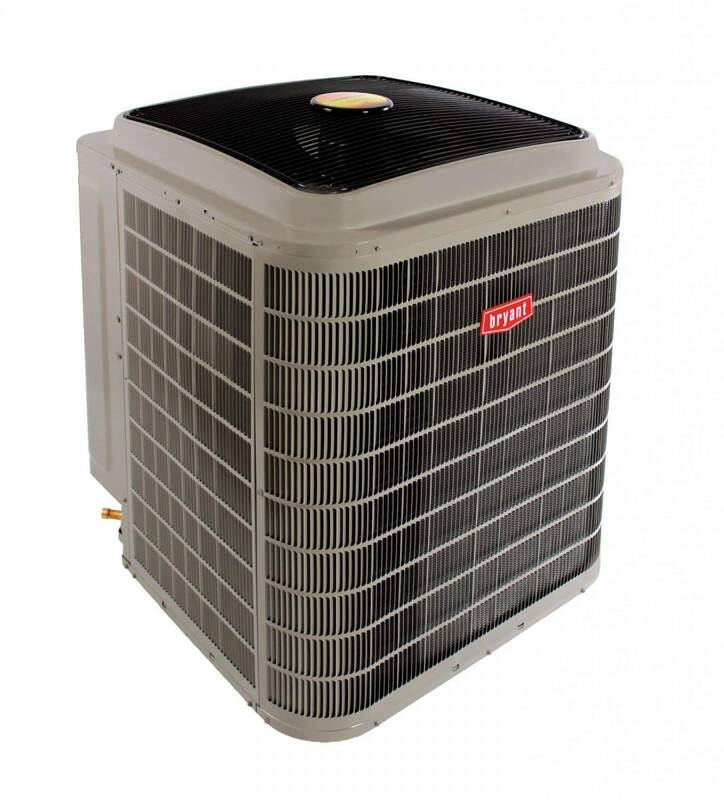 SEER is a ratio of the amount of cooling produced (BTU) divided by the amount of electricity (watts) used. The difference between SEER and EER is that SEER accounts for changes in outside temperature instead of just one temperature. EER should be used as a comparison when the outside temperature is consistently over 95 degrees F.
Represents the total heating output of a heat pump (including supplementary electric heat) during the normal heating season (in Btu) as compared to the total electricity consumed (in watt-hours) during the same period. Replace or clean your air filters regularly – this lowers your unit’s energy consumption by at least 5%. Clean the evaporator coil as needed, typically once a year. Clean debris from the fan, compressor and condenser of your split system. Prevent drain clogs in your unit by passing a stiff wire through the channels once in a while. Inspect the window seals around your window unit to make sure air is not escaping. Be sure your thermostat is set properly. Make sure the drain isn’t clogged and that the filter isn’t dirty. 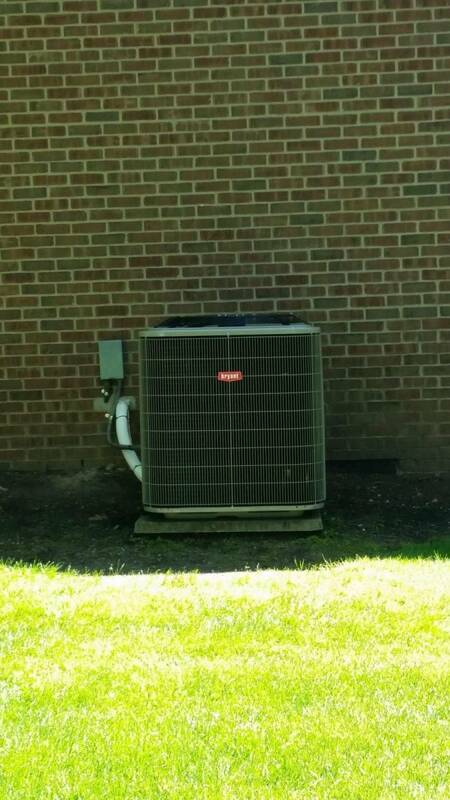 If your unit needs more than this basic maintenance, be sure to contact the professionals! Refrigerant could be low or leaking. Give us a call at 937-325-0636 to give your system a recharge and/or repair the leak. Unit not turning on? Check the thermostat batteries or contact us to check the electrical connections. Is the airflow not as strong as it should be? Check the filter or contact us to check your ducts for leaks, and to clean and seal them. Reduces compressor noise from air conditioners or heat pumps. Concrete or plastic, designed to keep outdoor unit off the ground and level. Carries the refrigerant from the coil in the outdoor unit to the coil in the indoor unit. Protects the line set from damage by Ultraviolet light, weather, and other sources. Cleans and purifies the air by removing allergens, odors, bacteria, viruses, dust, pollutants, fungus, and other airborne contaminates. Removes condensation by way of a pump. Monitor and control aspects of your home from virtually anywhere. 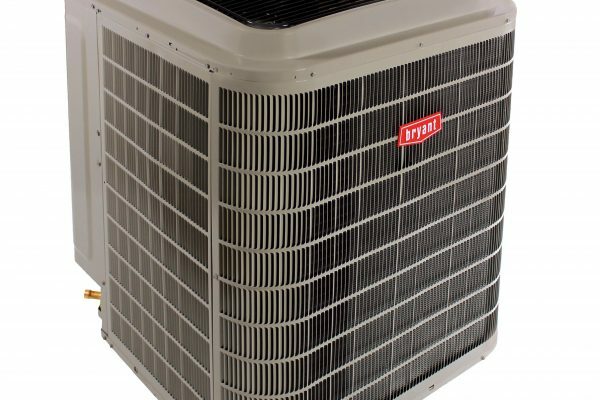 Protect vital and expensive air conditioning system components from out-of-warranty coverage caused by power quality issues, such as brownouts, surges and short cycles with a comprehensive solution. Placed by water heater, condensate pump or drains, gives early warning of problem. Safeties installed on units to protect the unit, compressor, and anyone working on the unit.